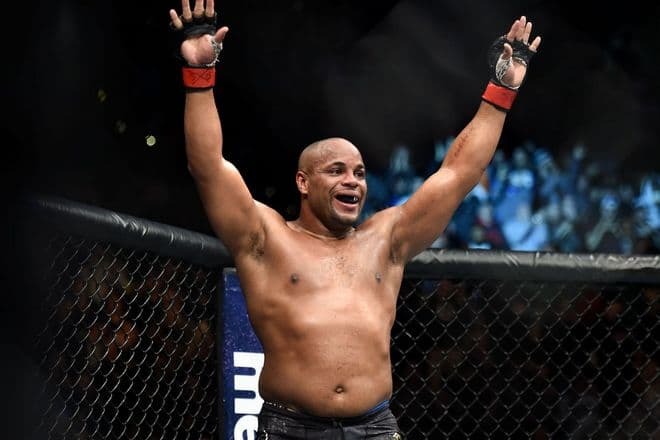 It is hard to find a mixed martial artist stronger than Daniel Cormier, the reigning UFC Champion of the light heavyweight and heavyweight division. He is the #1 ranked pound-for-pound (P4P), which means that he is the greatest mixed martial arts fighters. For three decades, Daniel defeated many eminent opponents, including Jeff Monson and Antônio Silva. Despite the athlete’s age, he does not stop defending titles. Daniel was born on March 20, 1979, in Lafayette, Louisiana, to Joseph and Audrey Cormier. The boy was the third of four children. He has an older brother, Joseph, and sister Felicia, as well as a younger brother named Ferral. There are many tragic events in the biography of the champion. When the boy was seven years old, his father was killed on Thanksgiving Day in 1986. Four children remained in the custody of Joseph's second wife, whose relative committed this crime. It was also not easy for Daniel to studying at Northside High. During the first year, his close friend and football teammate died in a car accident returning home from a training session, and a year later his cousin died in a similar incident. So, wrestling became his way of escaping depression. He first had negative emotions and thoughts and then began to compete at the championships of Louisiana successfully. Upon graduation from high school, Daniel won 101 matches and was defeated only nine times. He was the most outstanding wrestler of the state tournament twice. 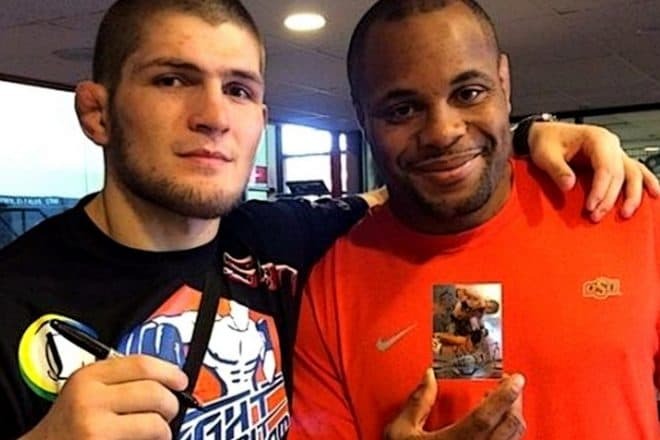 In 1995, Cormier won a bronze medal in the world championships in Greco-Roman Wrestling, in the cadet (15–16 years old) division. At the same time, the young man was fond of football, played as a midfielder, had an incredible speed, and could cover a distance of 30 meters in 4.5 seconds. Daniel was offered a football scholarship at Louisiana State University, but he refused, choosing martial arts. After high school, Cormier attended Colby Community College in Kansas and continued to develop his wrestling career. 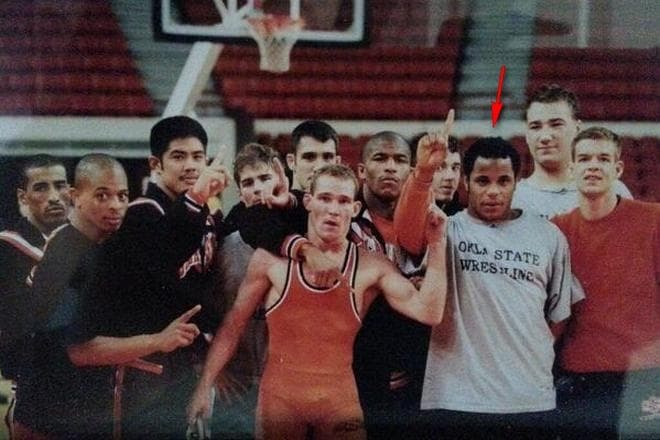 In 1998 and 1999, he was junior college national champion at 197 pounds (90 kg). The American won 61 bouts and did not lose a single match. In 2000, Daniel transferred to Oklahoma State University, which team was included in the National Collegiate Athletic Association. The young man showed good result and went 26-5. He entered the national tournament, but Daniel worried and lost in a competition. So, he did not become an all-American (the top 8 finishers in each weight class). The following year was successful, but the young man suffered another loss. In January 2001, a plane carrying the Cowboys, a men's basketball team, crashed in bad weather. Ten people died including Cormier’s close friend, Daniel Lawson. After graduating from the University with a degree in sociology, Daniel pursued a career in sports. From 2003 to 2008, he represented team USA at the world level, repeatedly becoming a champion competing at 211.6 lbs. (96 kg). In 2005, Cormier became one of a few Americans to win a gold medal at the Golden Grand-Prix Ivan Yarygin, held in Russia. It is considered to be the most challenging wrestling tournament. In 2004, the fighter tried his hand at wrestling, took part in the now defunct Real Pro Wrestling league and won the championship in the 211 lbs. (95 kg) weight class. A month later, Daniel competed at the Olympics. He was not at the podium having lost to Khadzhimurat Gatsalov in the semi-finals. In 2008, Daniel wanted to take revenge at the Olympics. 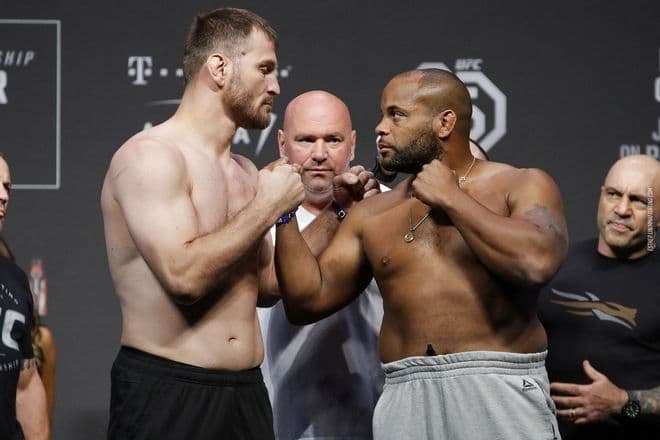 On August 21, he must have fought against Cuban Michel Batista, and it was 24 hours earlier that Cormier weighed in for his matchup where he was required to hit the mark of 211.5 pounds (96 kg). However, a few hours later, the athlete felt bad. At a hospital in Beijing, he was diagnosed with kidney failure, brought on by excessive weight cutting. 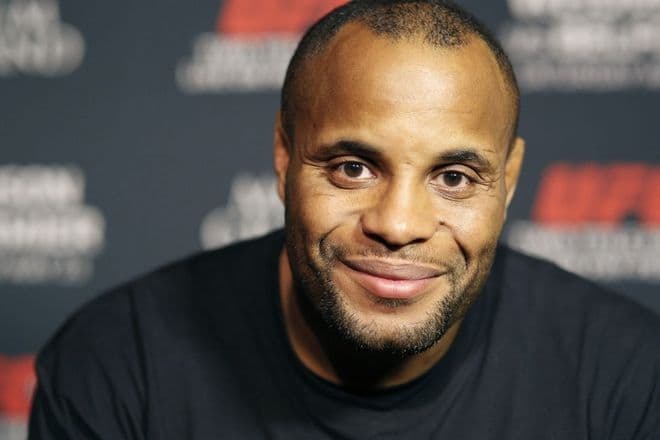 Despite the doctors’ efforts, Cormier could not enter the Octagon. His rival won a technical victory, although the American expected to bring home the gold medal, which he repeatedly stated in interviews. This incident made Cormier try his hand at MMA in the Heavyweight division (now he is 5.90 ft. (180 cm) tall, weighing 246.91 lbs. (112 kg)). He made his professional debut in September 2009 at Xtreme MMA and succeeded. In 2010, the athlete signed an eight-fight deal with the Strikeforce organization and won each of them. Daniel was so strong that he had broken his hand hitting his rivalries during three fights. Upon expiration of the contract, Cormier signed a deal with the UFC. Under the supervision of doctors, the fighter’s weight became 202.82 lbs. (92 kg), and he moved down to the Light Heavyweight division. The American won the first three matches, but on January 3, 2015, he suffered the first loss in his professional career. Daniel faced Jon Jones. The athletes showed a though 5-minute fight, but Jon won via unanimous decision. However, a month later, they confirmed that the "B" sample of Jones' tested positive for Turinabol. The bout result was changed to a no contest, and the Championship was returned to Cormier. Except for Jon Jones, Cormier defeated all rivals: Anthony Johnson, Volkan Oezdemir, Anderson Silva. Immediately after the fight with Stipe Miocic, on July 7, 2018, Daniel challenged Brock Lesnar, a former invincible MMA fighter. In response, Lesnar emerged from the audience and came into the octagon trying to start a fight. 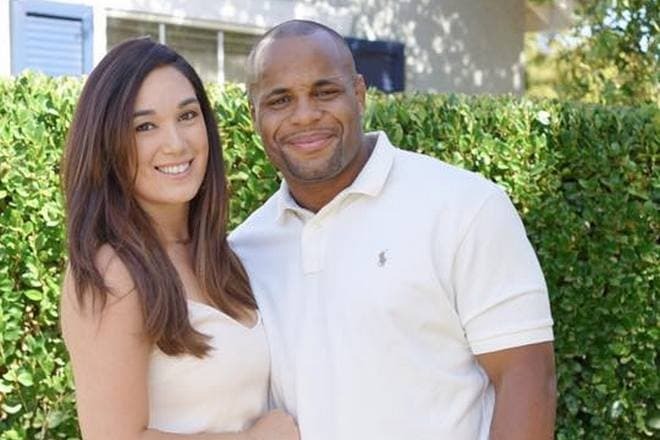 There were also tragedies in Daniel Cormier’s personal life. On March 6, 2003, his girlfriend, athlete Carolyn Flowers, gave birth to a daughter, Kaedyn Imri. A few months later, on June 14, Carolyn was returning to Killeen, Texas, with friends sitting in a car with a broken air conditioner. The child was suffering from the heat, and the young woman put little Kaedyn’s car seat in her friends’ car. Flowers went to a gas station a few kilometers away, but the second car moved forward, and they got into a car accident on the turn. The people received severe injuries, but the baby died instantly. On February 6, 2011, Daniel and his girlfriend, Salina, had a son, Daniel Jr. The boy has followed in his father’s footsteps and also trains in wrestling. A year later, on March 4, the couple had a daughter, Marquita Kalani. 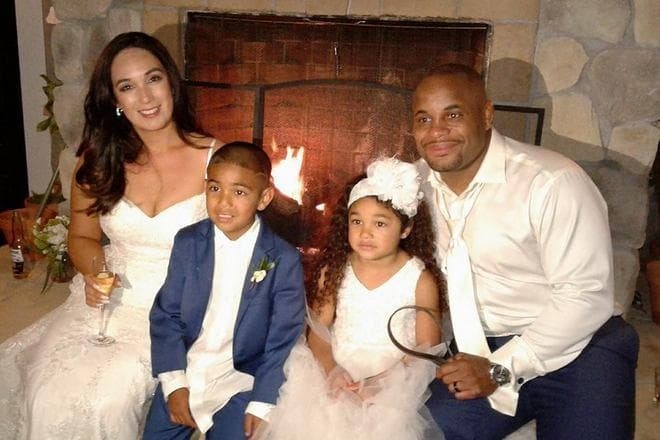 Salina became Cormier’s wife in June 2017. The photos of the happy family often appear on the fighter’s Instagram page. It is known that Daniel was previously married to a woman named Robin. "He'll be the only guy that never loses." His prophecy came true, and on October 6, 2018, Khabib submitted the Irish in the fourth round. On October 9 of the same year, the UFC announced that Cormier would defend the heavyweight champion title against Derrick Lewis. 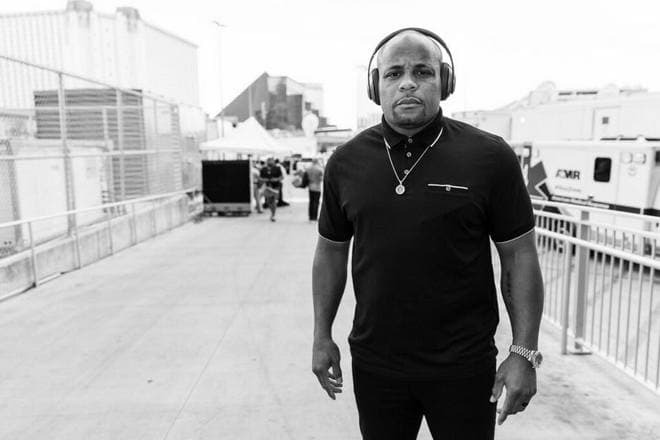 Daniel Cormier has an estimated net worth of $4 million in 2019.